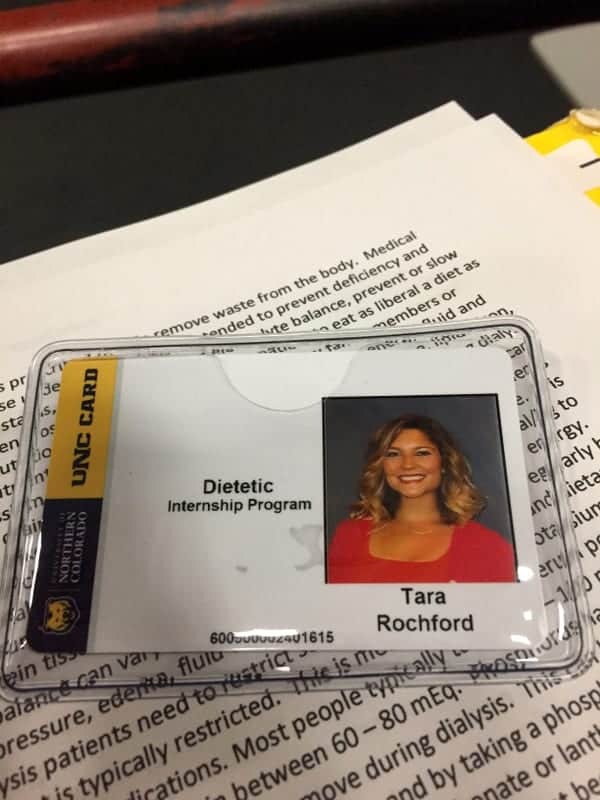 I arrived back in Indy yesterday after a quick trip to Colorado for my Dietetic Internship orientation. After a jam-packed week, I am thankful to be back and ready for the holiday weekend. 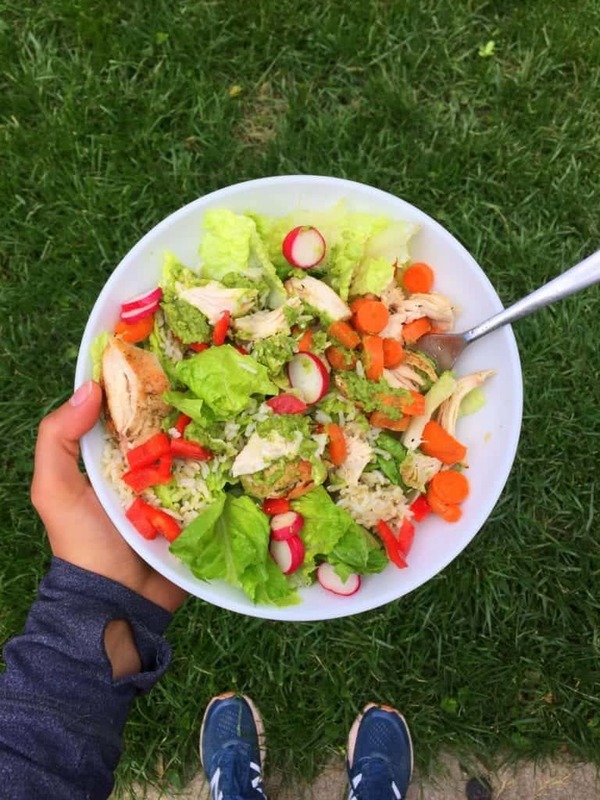 Here are some highlights from my month! 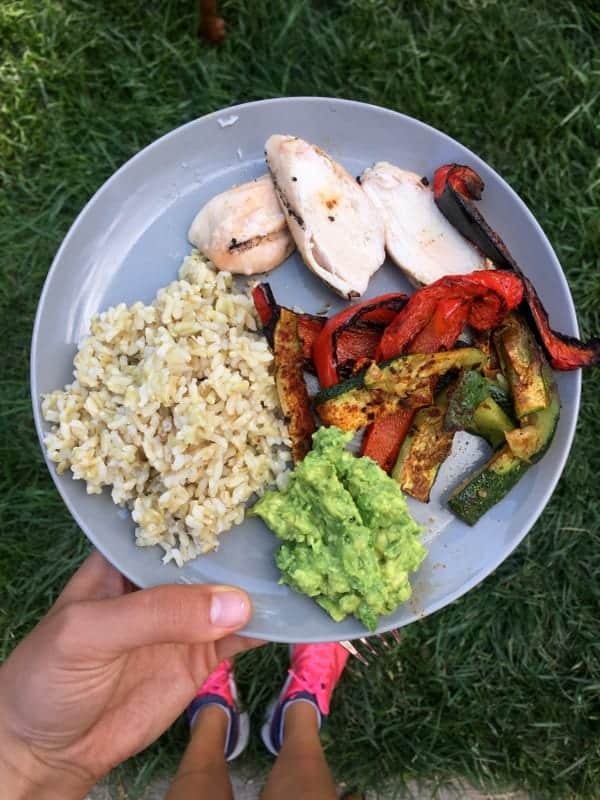 Simple meals like grilled chicken, roasted veggies, brown rice and guacamole – so simple and so good! 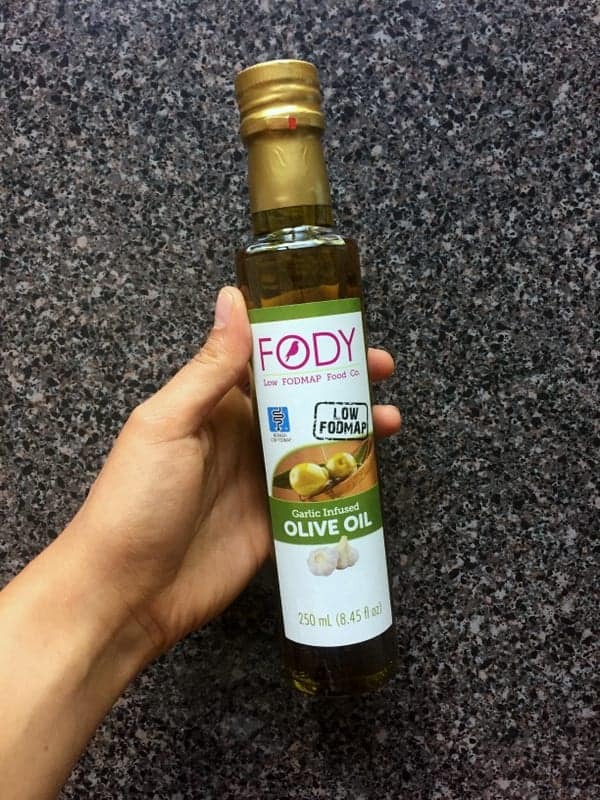 FODY Foods Garlic Infused Olive Oil – this stuff adds SO much flavor to anything you add it to. 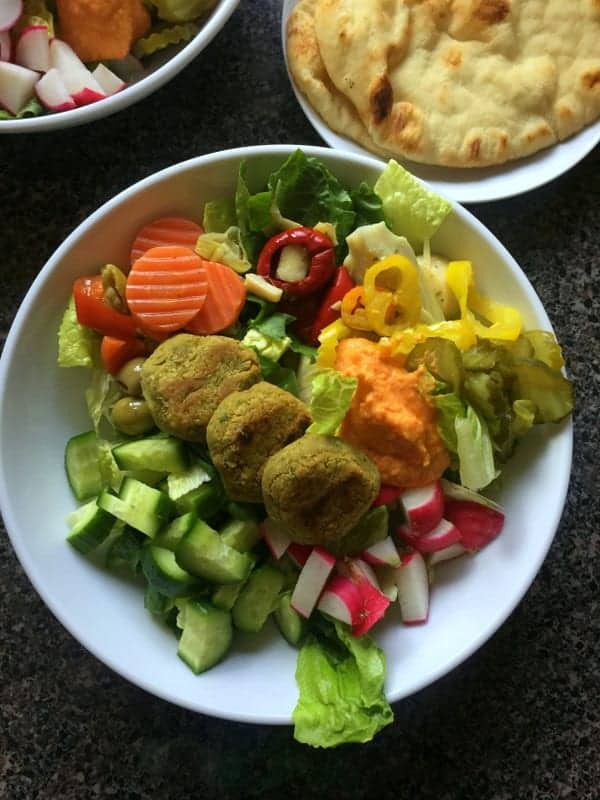 I adapted this recipe, because I was totally craving falafel and pickled veggies (I have always been a pickle lover!) and this meal hit the spot! 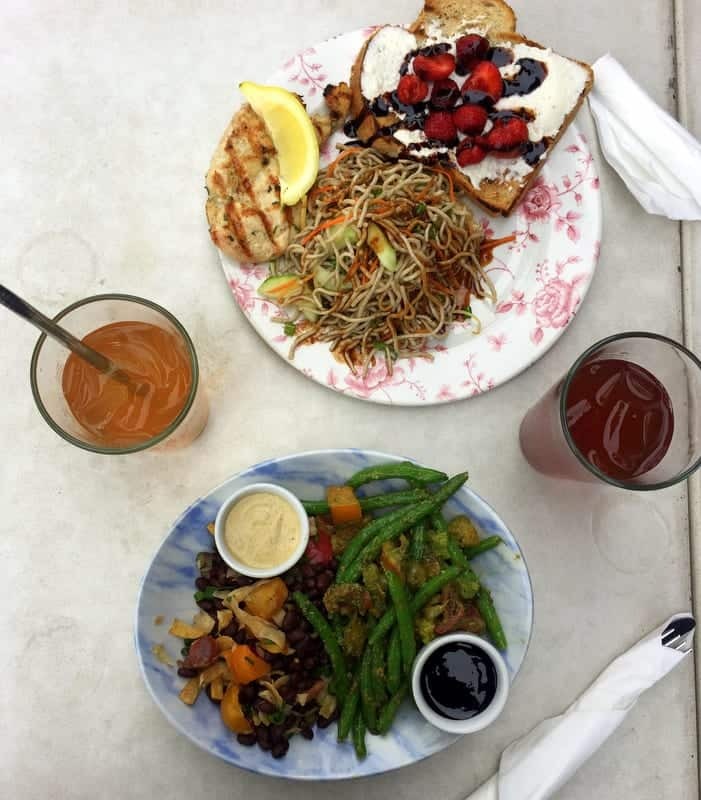 The patio is dog friendly – so Brian and I lunched after a long dog walk. I ate the black bean salsa and the green beans (pesto and olives!) and Brian had the toast with whipped feta, balsamic and strawberries and the Asian noodle salad. 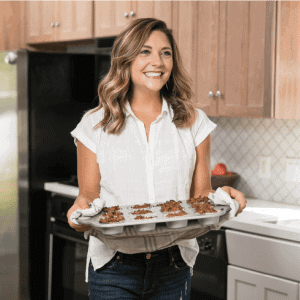 We both swapped bites of everything and it was so good! 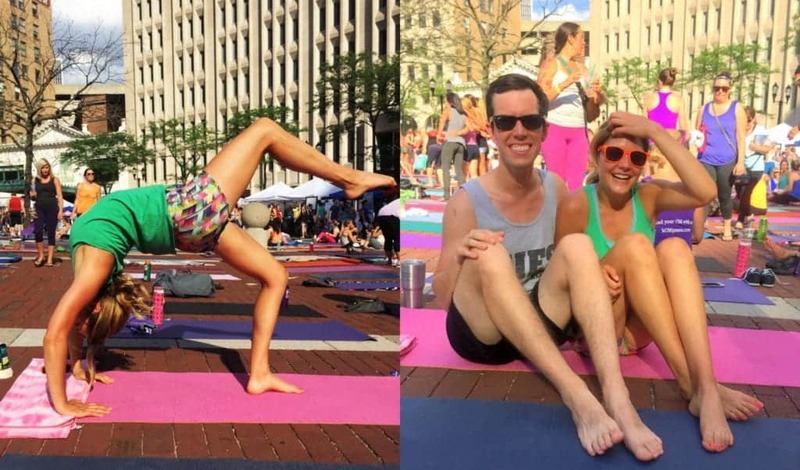 Monumental Yoga is an annual event that happens in Indianapolis each year on the summer solstice. This year around 3,000 yogis gathered to celebrate in this evening of movement, gratitude, and yoga practice. I absolutely LOVE attending this event each year, and I am thankful that we had the chance to participate now that we are back in Indy! 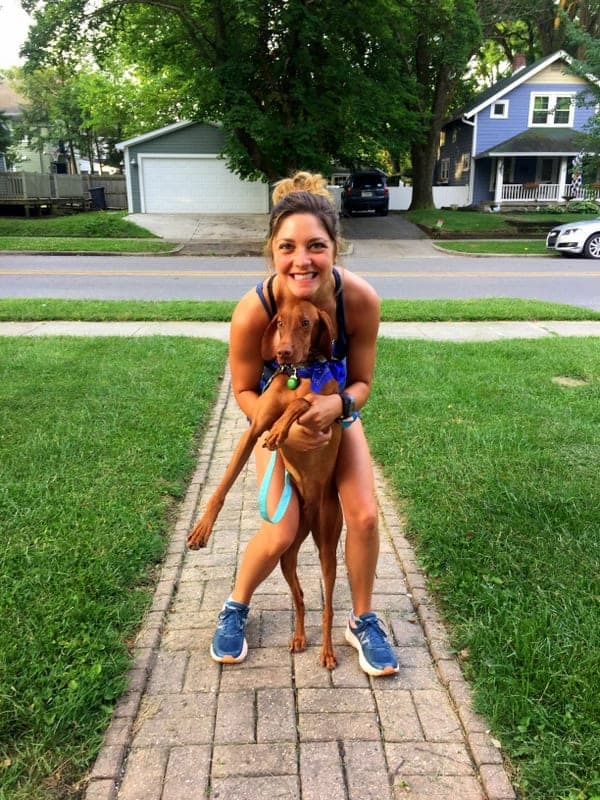 The Firecracker 6 is just around the corner, and I have LOVED running with Brian and Bernie each week to prepare. 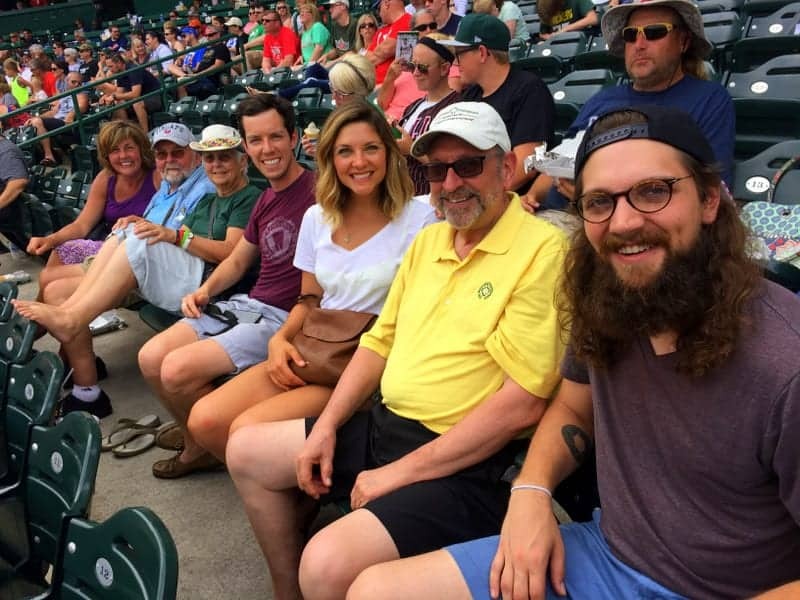 For Father’s Day, Brian and I headed up to Fort Wayne for the day to spend it with my family at the Tincaps Baseball game and grilling out afterward. It was such a perfect end to the weekend and a great way to celebrate Dad. 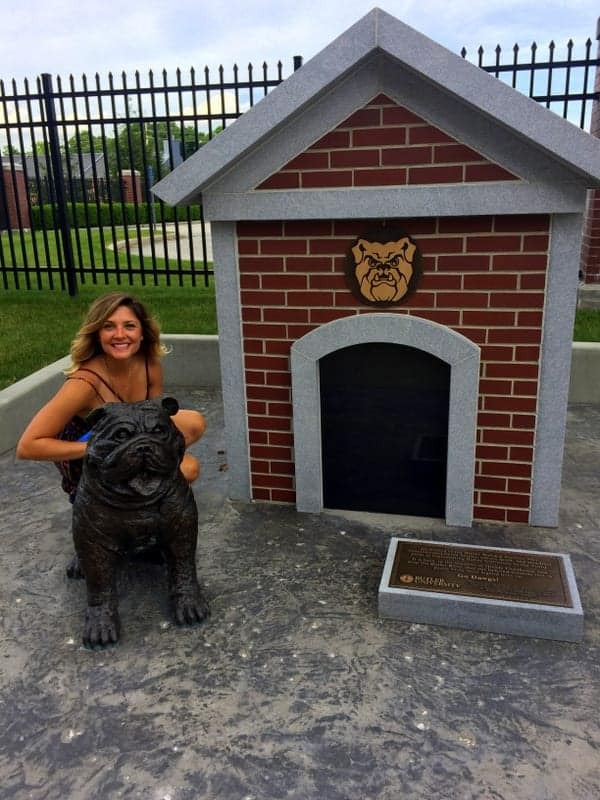 Brian and I live about a mile away from our alma mater, Butler University. 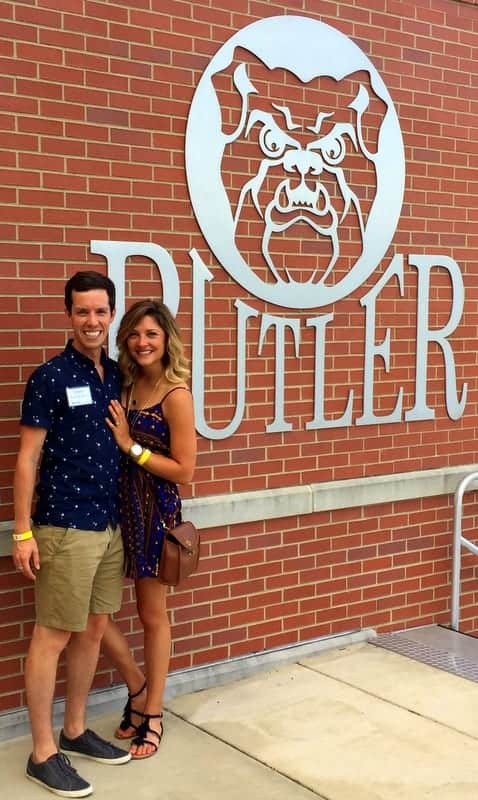 When we heard about the Bulldog Crawl with drinks and apps throughout the campus, we were all in! It was a fun night catching up with other bulldogs and checking out all of the new things they have added to campus. Bernie absolutely LOVES swimming. Whenever we get to the dog park, he immediately gets in the water then looks at us waiting for us to throw a stick or a ball, and then he swims out as far as possible to get it. It’s the most adorable thing because his face is so serious the entire time. Rooney is learning to love the water, which is also pretty cute to watch because she doesn’t exactly swim yet…it’s more of a gallup through the water. I think she will get the hang of it soon though! I hope your month was wonderful!! 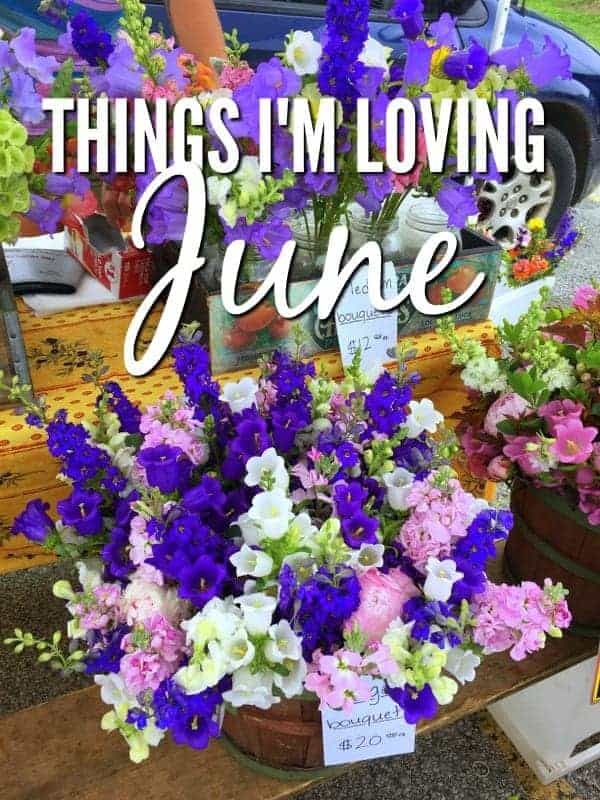 Share some highlights from your month in the comments section! I just put that vegan falafel on my menu for next week, ha! Do you mind telling me how you adapted it? 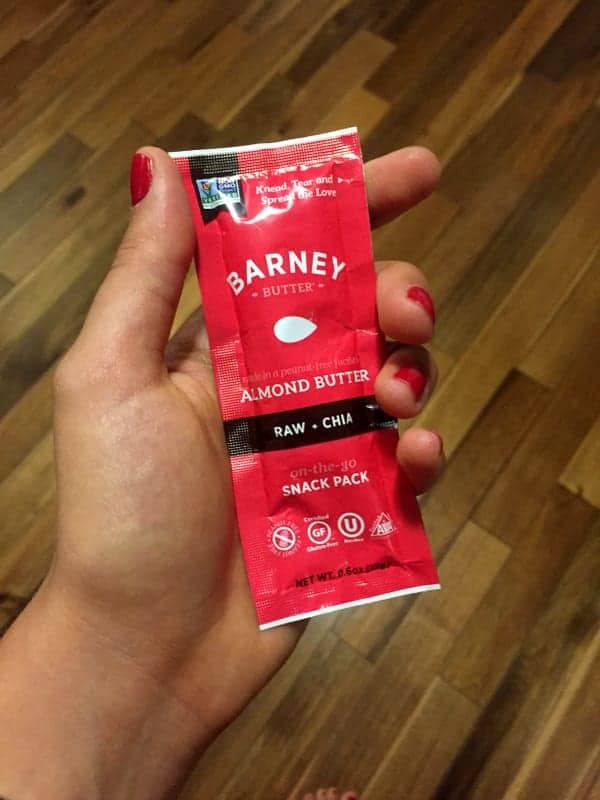 Thanks, Lauren!! I adapted it by eliminating the onion and garlic completely and using chives 🙂 But I don’t remember the exact measurements. Sorry!! 🙂 Let me know what you try!